The true meaning of craftsmanship encompasses the materials used, respect for those materials, knowledge, ability and, a strong work ethic. At LOVEWOOD, we are purveyors of fine floors. We install beautiful floors by hand, with care and a lot of honest hard work. 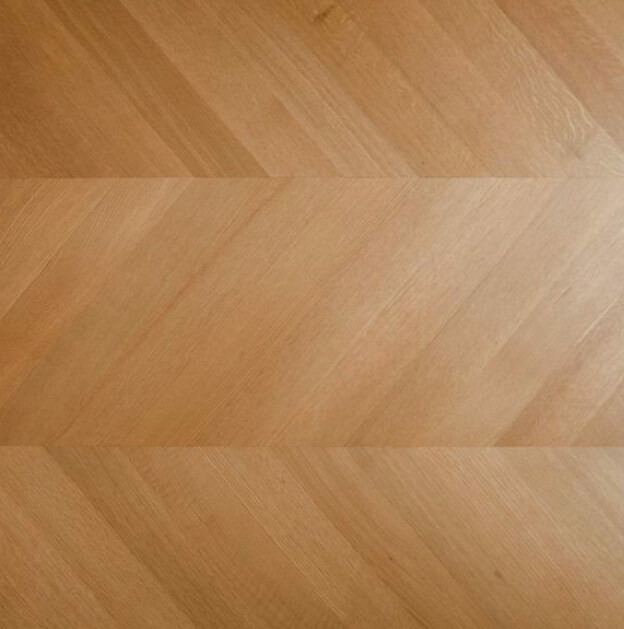 Our craftsmen work with a large variety of wood species to create both simple parallel installations and the more complex herringbone and chevron patterns among others. Their expertise includes working with prefinished or unfinished material and providing either a durable polyurethane finish or a natural oil/wax finish. A hardwood floor is one of the most worthwhile things you can buy for your home. It is beautiful, warm and very long lasting.